My thoughts: Finally I found another good medical drama on the market. Back in the day I remember medical dramas being much more prevalent in the book world and they seem to have disappeared.. . hmmm. I really love a good medical drama and “Error in Diagnosis” certainly fit the bill. A good story, fast paced, and medical excitement. 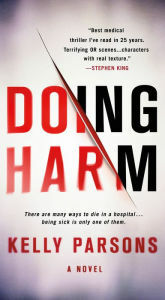 Overall a great read, and highly recommended if you love the medical drama genre. 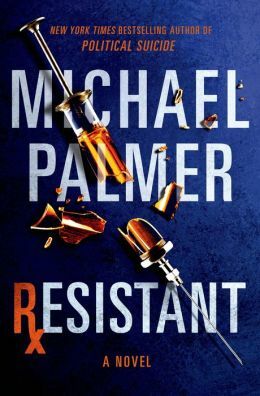 Synopsis (from bn.com): When a mysterious and potentially fatal illness strikes a luxury Caribbean cruise, every passenger is at risk—including Dr. David Ballineau, his young daughter, and his girlfriend, nurse Carolyn Ross. With a shortage of medical help and supplies, David and Carolyn struggle to treat and contain a deadly, highly contagious form of bird flu. Under quarantine, they are forbidden from docking—provoking panicked and desperate passengers to launch a mutiny and steer the ship toward land. If David can’t find a way to neutralize the virus or take control of the ship, a worldwide pandemic could erupt. My thoughts: In a word, this book was AMAZING! If you are a fan of medical dramas, do not hesitate, head out and get this book! I knew this was no doubt going to be a one day read, so I purposely saved it for a Saturday, tucked in under my favorite blankie on a cold Chicago day, poured myself an endless cup of coffee and embarked on the journey! I have always been a fan of Leonard Goldberg as I love medical dramas. His first series of books quite a few years ago featured pathologist Dr. Joanna Blalock, I loved this series. Then I was afraid Goldberg had stopped writing as I saw nothing out of him for years – but HE IS DEFINITELY BACK! 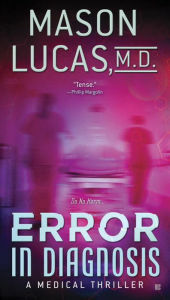 In 2012 he came out with the first book, Patient One, in this new series featuring Dr. David Ballineau and his girlfriend, nurse Carol Ross. And now the fabulous, Plague Ship! I can say nothing more than go out and get this book!